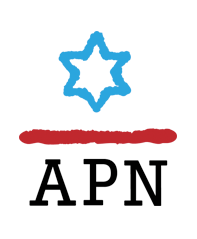 APN launches 6-week campaign: Reclaiming Israel’s future. This week the issue was settlements. Next week is Jerusalem.